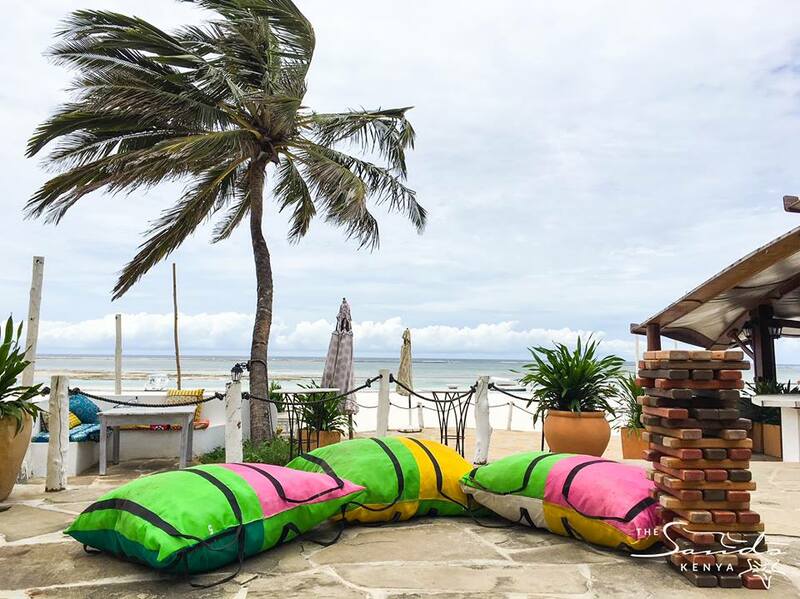 The Sands at Nomad has, through the Environment and Sustainability department, created beach cushions out of recycled dive bags and waste plastic packaging? The old, plastic dive bags have been sitting taking up space for far too long. The plastic packaging was collected from the sources at private homes, guest houses, restaurants, hotels and shopping centers around Diani. In the past month around 200 kilograms of waste plastic packaging has been collected before it reaches the landfill sites or is burnt. More to come and more up-cycling ideas to come too. Watch this space.